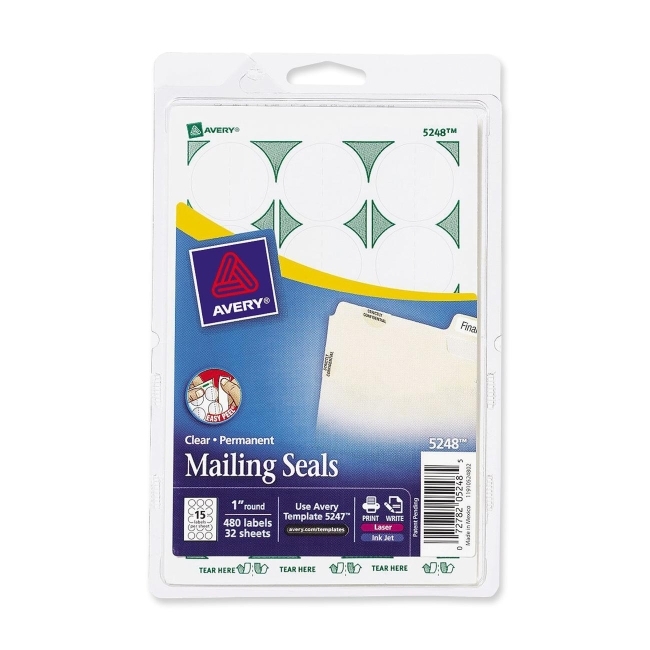 Mailing seals are ideal for sealing flyers, brochures and newsletter. Easily fold along the perforation for precise application. They quickly and neatly pop open for your recipient. Permanent adhesive ensures secure closure until the final destination is reached. Write or print the 4" x 6" sheets using your inkjet or laser printer. 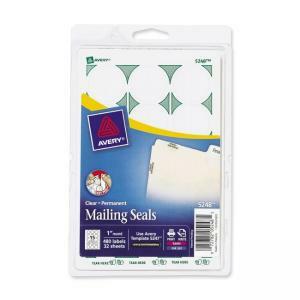 Avery offers many easy to use Avery Templates for Microsoft Word and other popular software programs.